Discussion in 'Civ4 - General Discussions' started by werdna, Nov 6, 2005. Couple things I found funny. 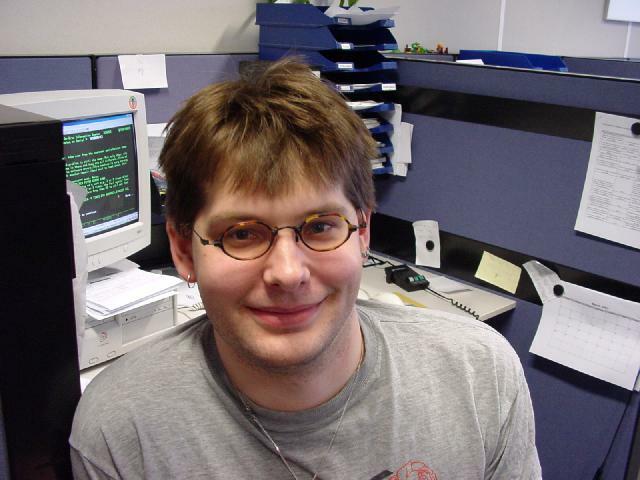 3: look at how far mech. infantry (bottom left, partially visible) is shooting at my modern armor (middle of screen). Look at the "rays" shooting at my tank. how to you have your image show directly in the post? Here is one of mine. Check out where the aqueduct goes. 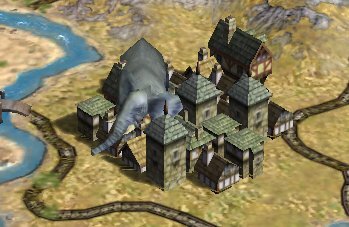 I actually built a city on an ivory tile once, and had the elephant there all game. Does get a bit iritating after a few hours. Ha! What's funny about that? They obviously built it to watch Bobsledding events. The funny part comes when the next earthquake hits the region. holy crap clay,what dificulty is that?!?!?!?!?! Check out where the aqueduct goes. Hell, I'll kill a man in a fair fight, or if I think he's gonna start a fair fight, or if he bothers me, or if there's a woman, or if I'm gettin paid; mostly only when I'm gettin paid. But eating people alive, when does that get fun? Shame I didn't manage to take a pic of Gandhi saying "I've studied killin' you.". Those are great! I've noticed the graphics bug with units running across oceans / land, too. Seems to occur mostly when a unit is healing, say from 1/3 health and up, so that the number of soldiers in the unit increases. Doesn't bother me, though -- it's funny! Clay what the hell is with your cavalry, running across the water? Funny i didnt see any transport vessel, did it sank? I decided not to waste the bandwidth since these are obvious extensions to my elephant screenshot, but I also have furry critters hopping through a village and crabs attacking a work boat (before they've been netted it looks like they attack the outrigger boat that symbolizes that the tile is being worked). (I love the crabs...they're so cute and they sit there and challenge all the time...let me know if you figure out who wins.) Also, check the crabs after you net them: the red one keeps charging and whacking the net. Undertaker798 I studied on killin' you! Isn't it wierd that sometimes AI units seem to hover across the land instead of walking? And also how my scouts seem to die in slow motion. -"You sure you know what you're doing?" Well i never seen jesus walk on water or come out of no where... maybe just a myth. Jesus riding on a horse oh mine. Watchout Romans he come Jesus! Jezus + Petrus walking on water ! !